Get Brand New Range Rover Sport Lease Deals. When You Lease a Range Rover Sport The Offer Includes Delivery, Road Tax and an Official Manufacturer's Warranty! The Range Rover Sport is a re-designed SUV offering up to a 5.0-liter V8 engine with 510 HP, capable to offer outstanding on-road and off-road performances. 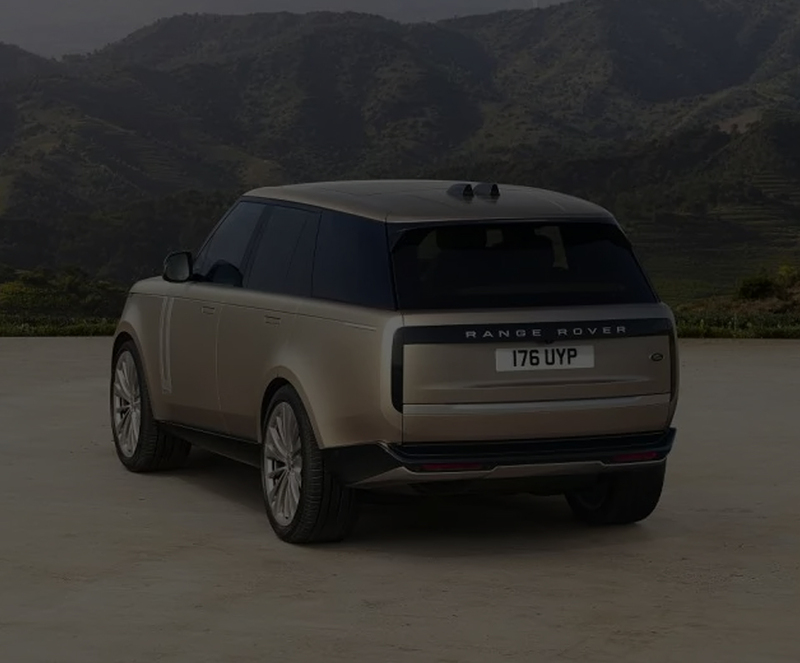 The vehicle is also suitable for families, bringing a large 784-litre trunk, combined with adjustable height flooring, active differentials, improved gearboxes and electronics. All Range Rover Sport cars leased through us come with an official manufacturer's warranty, free delivery and phone support throughout the duration of the lease contract. We offer some of the cheapest and most exciting Land Rover Range Rover Sport lease deals in the UK. You can take advantage of them now by applying for one online or you can browse the options above. If you want to search for a specific Range Rover Sport model, you can utilise the search function above and narrow down the search as you see fit. We offer you several low initial payment options to choose from and each one is designed to fit into your budget making your new Sport affordable. Leasing one of our cars with bad credit is possible, but, it can pose a challenge for you. Our experts may be able to work with you if you have moderately bad credit. Reach out to our team today to discuss your options. As a VAT registered business, there are many benefits that come along with it. 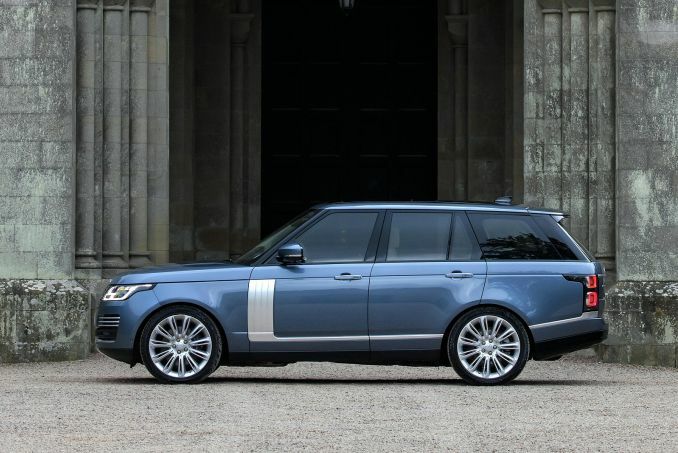 If you want a company car, we recommend our Range Rover Sport contract hire. This business lease deal will save you money and you may even qualify for some tax breaks. No matter what your business needs are, we can meet them with ease. Driving around a beautiful luxury SUV is possible, especially when you choose our personal contract hire. This lease goes in your name and is easy to keep up with. One the contract is up, bring the vehicle back to us and either sign a new contract or walk away free and clear. Our lease deals are void of any insurance, which means that you will need to secure an insurance policy in your name once we have completed the paperwork with you.